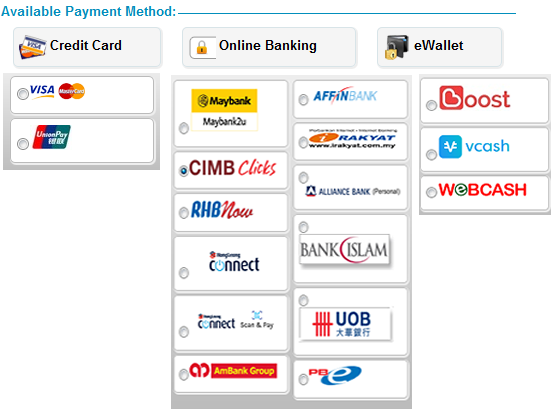 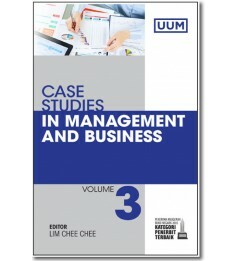 The Higher Education Institutions that run business management programs in Malaysia is under severe criticism from industry that the passing out management graduates do not have adequate practical exposure to the industry and lack of practical skills to deal industrial issues proactively as the catalyst of change. 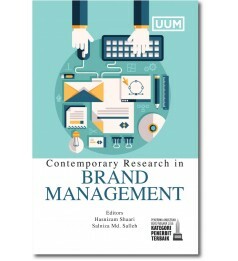 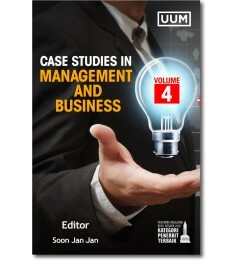 This indicates that the traditional management education curriculum, as presently constituted, may not be adequately preparing individuals for the challenges they experience as professional managers. 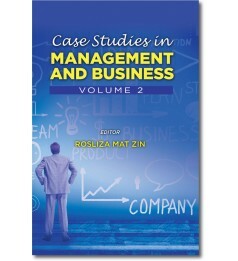 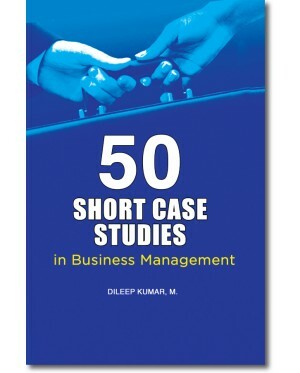 To deal with this issue, many management institutes are adopting case study as a pedagogy, a hypothetical or actual business situation to formulate a recommended policy or decision based on the facts and figures provided, to induce practical exposure to the students by simulating case situations, which improve students analytical skills and decision-making skills. 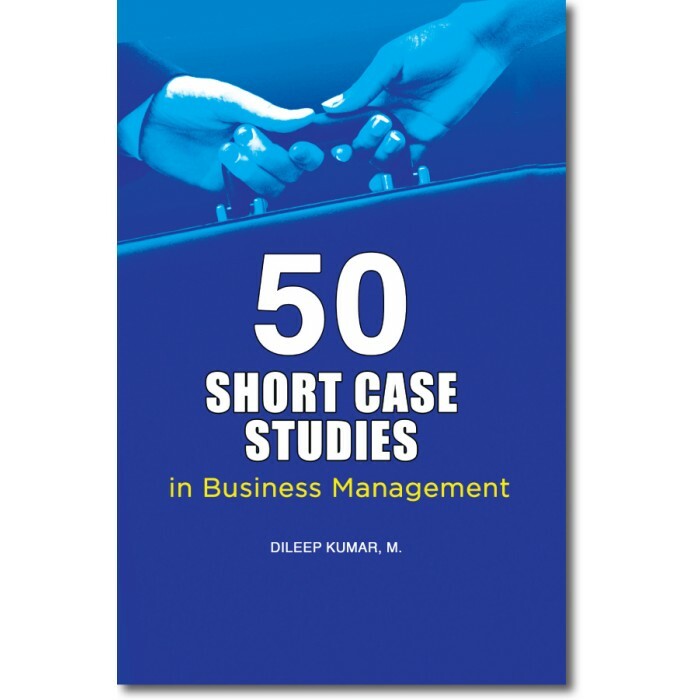 A case study in business management course is a rigorous analysis of an incident, situation, person, crisis or any such phenomenon or concept, in relation to industry, business or people in the organisations.